Yes, I had another very productive week last week. I finished up both of the quilt tops that I was making for Free Spirit. And I managed to keep up with all of my quilt alongs. First, the blocks for the 365 Quilt Challenge. That quilt is going to be simply amazing. I also did my block for the Adventurously Epic Sampler. I decided to add the 4-patch cornerstone for the settings and got them added to all the blocks I've made so far. Isn't it gorgeous!! I'm absolutely loving everything about this quilt along. Saturday, Lorna at Sew Fresh Quilts released the next blocks for her Have a Jolly Christmas Quilt Along. I need two of the mitten blocks for my layout. I love, love, love the fabrics and the layout I've decided on. It'll be almost Christmas before it's done, but oh my! Love!! 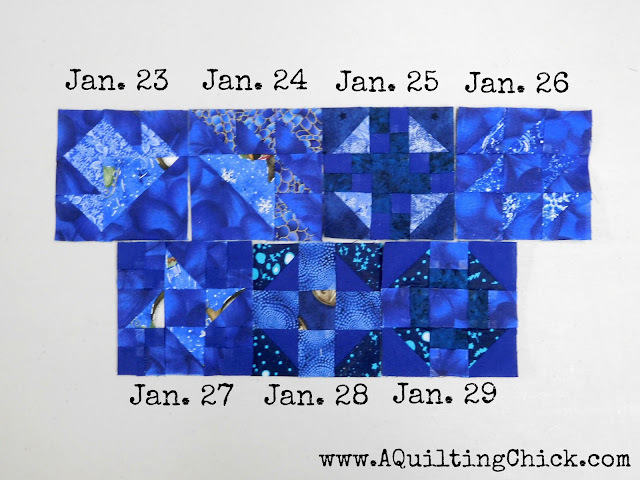 Sunday was the next day for the 52 Weeks with the Quilter's Planner Quilt Along. This block (on the left) took a while, but was so worth the effort. The block on the right is from Project 48 and I'm adding a border to make them big enough to go in the same quilt. 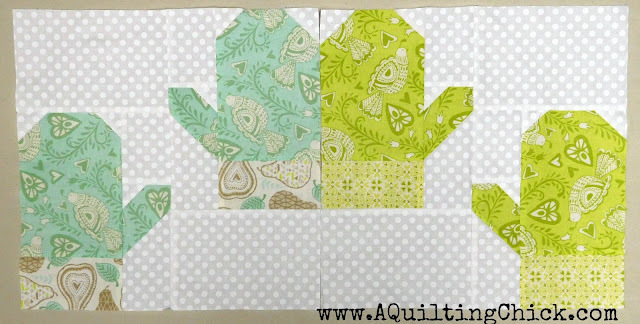 Along the way, I also got some more blocks finished for the Stargyle Quilt as leaders/enders. 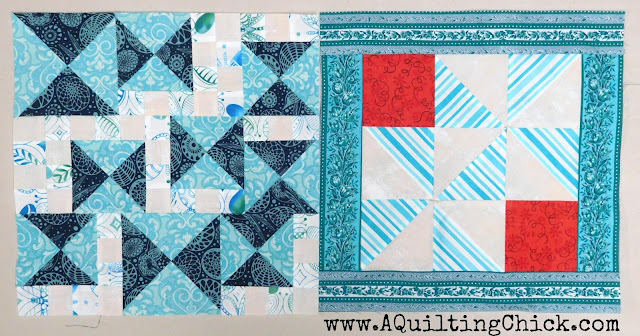 Linking up with Oh Scrap!, Moving It Forward at Em's Scrapbag, Show and Tell Monday with Bambi, Design Wall Monday at Patchwork Times, Main Crush Monday at Cooking Up Quilts, and Monday Making at Love, Laugh, Quilt. 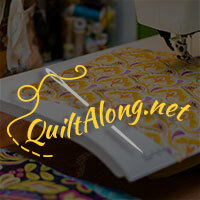 With Freemotion by the River for Linky Tuesday and with The Quilting Room with Mel for Fiber Tuesday. With Sew Fresh Quilts for Let's Bee Social, with Midweek Makers at Quilt Fabrication, and with Jo's Country Junction for UFO Progress. With NTT at My Quilt Infatuation. and with Ft.Worth Fabric Studio for Fabric Frenzy, Can I Get a Whoop Whoop with Confessions of a Fabric Addict, and Busy Hands Quilts for TGI Finished Friday. You get so much done every week! Every time I see your stargyle blocks, I want to make some of my own. 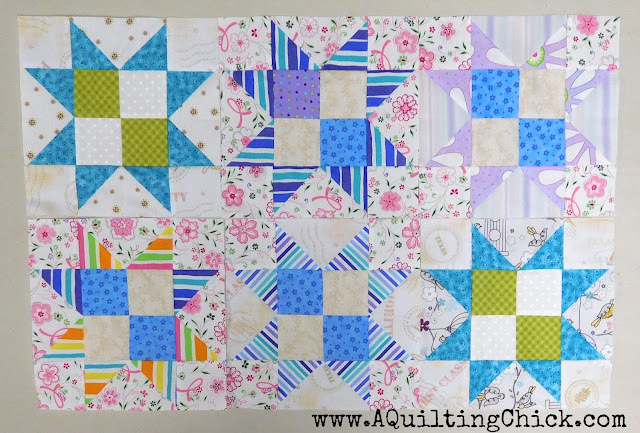 Thanks for sharing your lovely projects with Oh Scrap! That's a lot of blocks for one week! You have been busy! Lovely work. I am in awe of all of those fantastic blocks! I'm also always impressed by everyone who keeps up with all the various quilt-alongs. I tried a couple and always fall hopelessly behind! LOL Thanks for linking to MCM Cathy! All of your blocks are wonderful, but I adore the Adventurously Epic Sampler block, the colors are just too pretty. 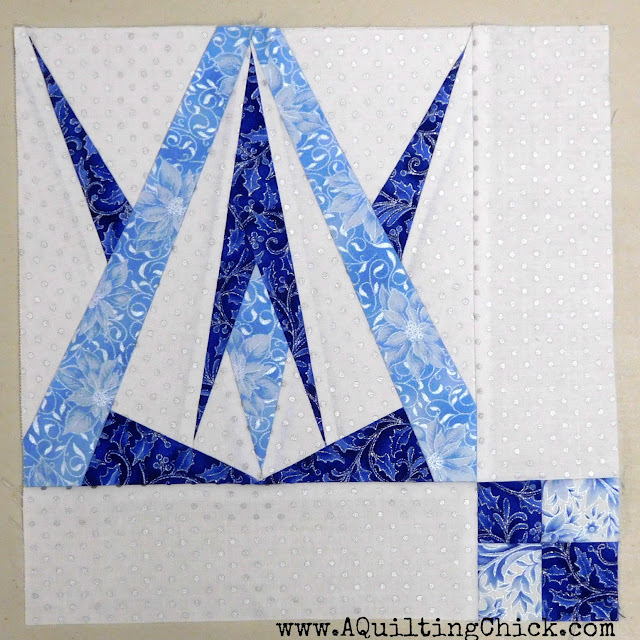 Love that skinny point blue block!